Welcome to your Monday morning news missive. An anniversary Street Fighter game that crams in 12 (vaguely) different titles, a hacked way of cranking up the sound quality on your cheap Google Home Mini and Welcome To Night Vale gets its own TV show. It's a good start. The 30th Anniversary Collection arrives in May. 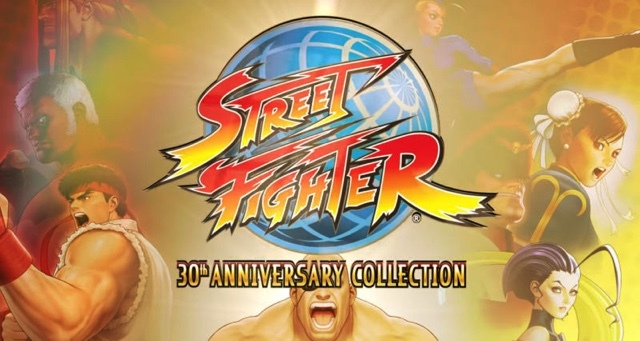 Street Fighter turned 30 this year, and Capcom is marking it in -- belated -- style. Street Fighter 30th Anniversary Collection arrives May 2018 and not only includes a bunch of pre-3D titles but also adds online multiplayer. It'll be available on the PS4, Switch, Windows PCs and the Xbox One. No Street Fighter: The Movie, the game, though. Sad. Pump up the digital-assistant volume. 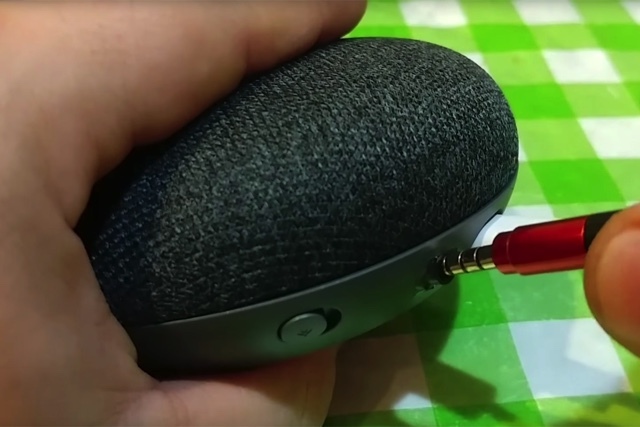 Google's Home Mini speaker has one key disadvantage over Amazon's Echo Dot: no line-out jack. If you want more powerful sound without buying a higher-priced model, you have to stream to a Chromecast-equipped speaker system. However, that didn't deter SnekTek -- the site added an aux audio port to the Mini through a clever homebrew mod. To say this required some delicate surgery would be an understatement, however. Its research has come a long way in a short time. Apple is now more than eager to share how much progress it's making on self-driving car technology. 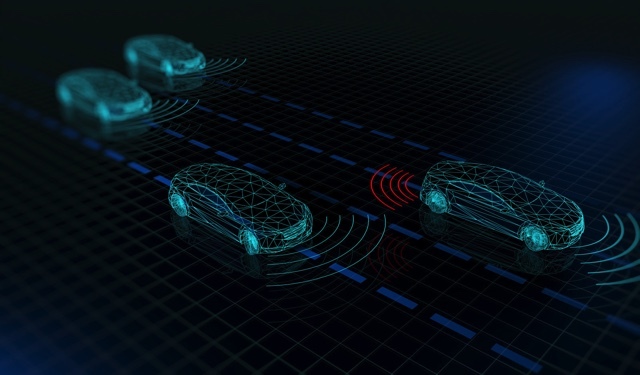 AI research director Ruslan Salakhutdinov made a presentation this week that revealed more of what the company's autonomous-driving team has been up to. While some of the talk was familiar, there were new examples of how far the fledgling project had come. To start, Apple has crafted a system that uses onboard cameras to identify objects even in tricky situations, such as when raindrops cover the lens. It can estimate the position of a pedestrian even if they're hidden by a parked car. Other additions include giving cars direction through simultaneous localization and mapping, creating detailed 3D maps using car sensors and decision-making in urgent situations. The bigger mystery of the project is how Apple will commercialize its self-driving know-how. At the moment, its next goal is to produce driverless employee shuttles. The company isn't currently expected to sell its own cars, but licensing its work to others would be unusual when Apple typically prefers to develop everything in-house.